Here at Jaguar Colorado Springs in Colorado Springs, Colorado we still have two of our 2017 Jaguar F-PACE SUVs available for sale! The F-PACE is the perfect luxury SUV with its stylish exterior, plush interior, and advanced technology features – and all for an extremely affordable price! Our remaining F-PACE SUVs are under $60,000 each which is an amazing price for this gorgeous, luxurious, and capable vehicle. They are packed with many great features. 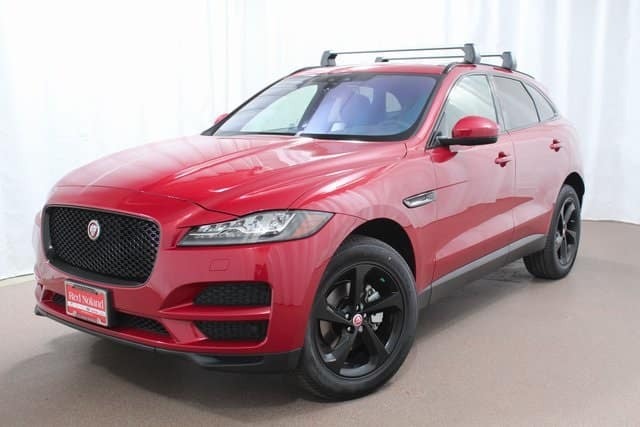 If you are looking for an SUV with a unique style and innovative features plus an affordable price tag, the 2017 Jaguar F-PACE is perfect for you! Let Jaguar Colorado Springs help you pick out your F-PACE today!